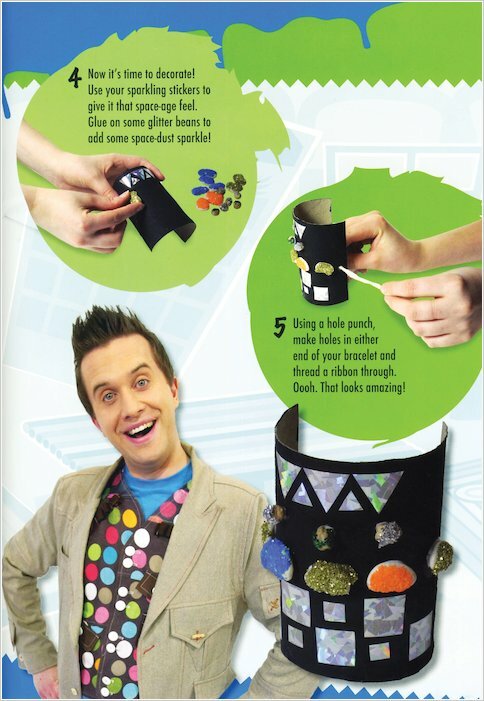 Create unique gifts and greetings for friends and family with Mister Maker’s cool craft ideas! 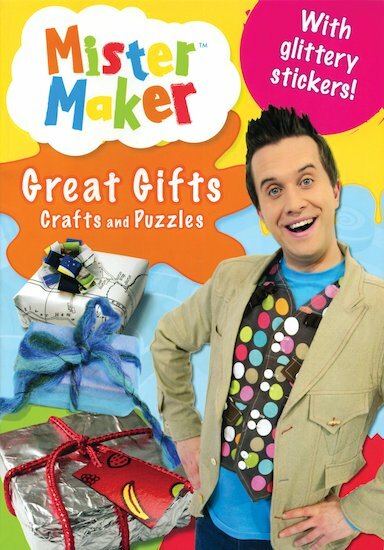 With the help of Mister Maker and his friends, Tocky and the Shapes, you can be ready to delight a special someone on every occasion: birthdays, Christmas, Easter, Valentine’s Day and other festivals. 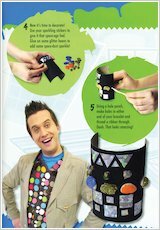 From simple things to trickier ones, plus activities, puzzles and some fabulous Mini Makes, all of the ideas in here are guaranteed to bring a smile to your face – and to someone else’s!